Unique interior design has a boutique feel. Comfortable and refined on the move. Spacious inside with a good quality finish. Available with impressive 1.2 PureTech engine. Unusual styling sure to divide opinion. ETG6 gearbox can be jerky. Rear windows only pop-out and don't wind down. 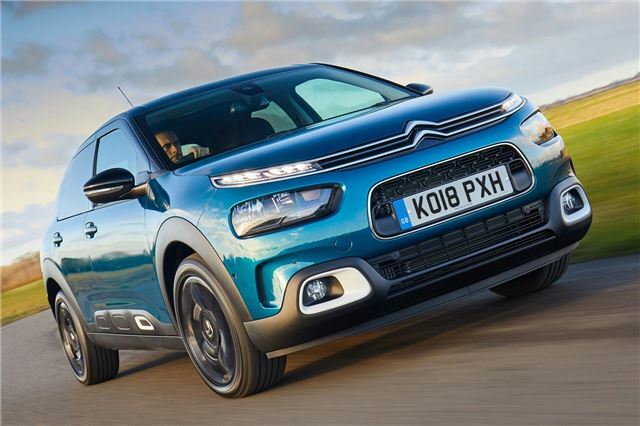 The C4 Cactus shows Citroen back to its best. Quirky, funky yet still practical, it's exactly the sort of car the French brand should be building. And it's certain to appeal to family buyers because this isn't a car that's merely form over function. Yes it has an unusual design and certainly stands out from the crowd, especially in some of the more brighter paint hues, but it's also spacious, economical and family-friendly. 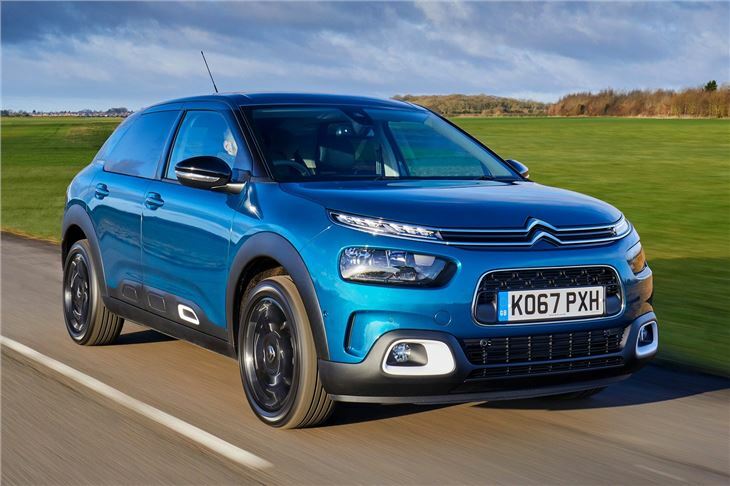 The bold exterior styling is a fresh alternative to the standard hatchback and the ever growing number of crossovers on the market. It includes Citroen's innovative Airbump protective strips. These are tough air-filled polyurethane panels designed to protect against car park scrapes and dints. There are four colours available and you can also change them, allowing you to freshen your car's appearance over time. The interior is as style-led as the exterior with an elegant and minimalist design that's inspired by luggage and travel. It has a bespoke and boutique feel that's unlike any other car on the market with nice features such as the leather straps for door handles. 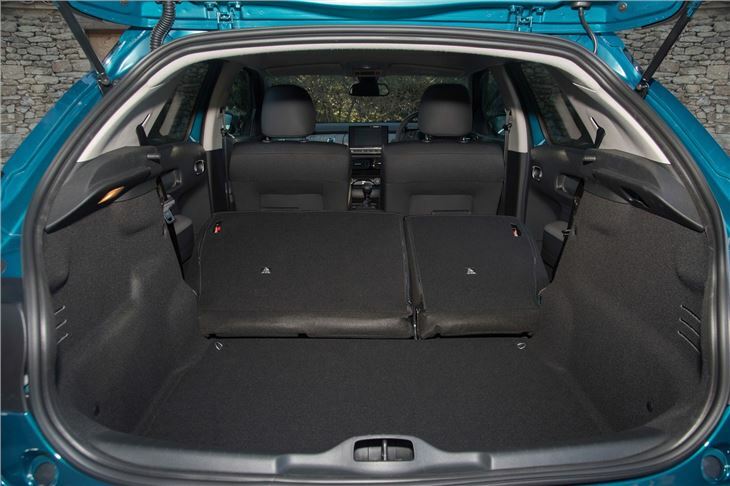 There's also plenty of space thanks to a thin dash design and the option of a front bench-style seat. Citroen has included some useable technology too, with a simple digital instrument display which not only looks great but is easy to read. The rest of the cabin is very simply laid out, with an iPad-style touchscreen on top of the centre stack. Even the upholstery is outside of the ordinary, with fluffier fabrics used in some places instead of the usual materials. 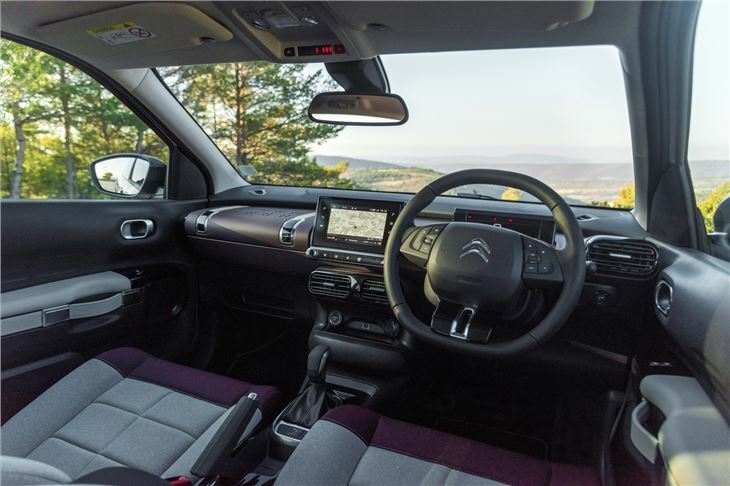 The engine range includes Citroen's strong HDi diesels but we're most impressed with the new 1.2-litre PureTech petrol. 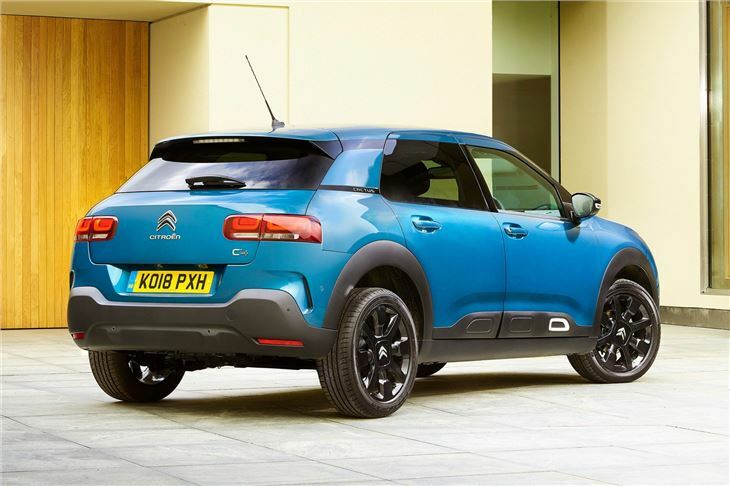 This may seem small but thanks to the light weight of the C4 Cactus the turbocharged three-cylinder engine provides nippy performance with good refinement. It's economical too with a claimed 61.4mpg with the standard five-speed manual gearbox. 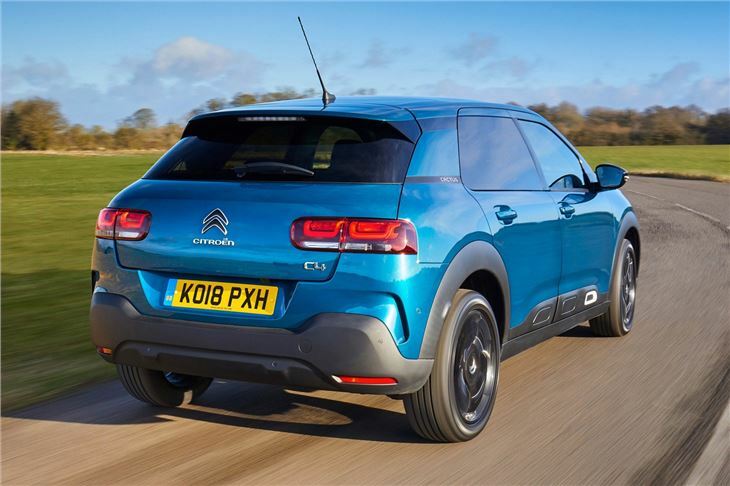 On the road the C4 Cactus drives well with a forgiving ride and decent refinement, while there's little wind or road noise even at motorway speeds. 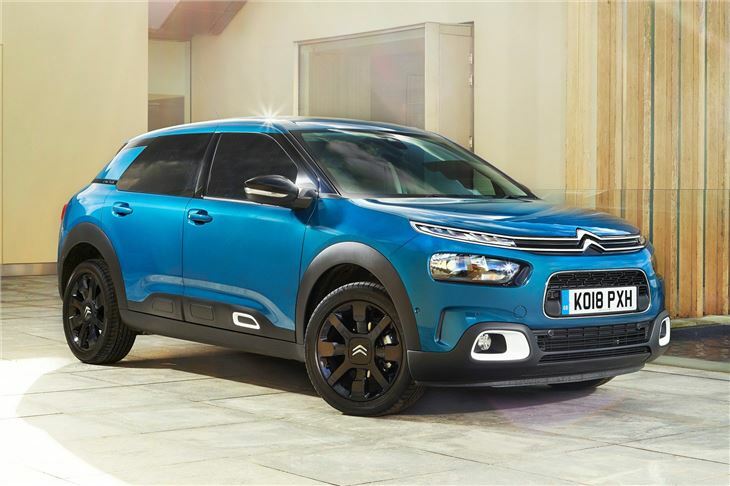 With prices starting at around £13,000 the C4 Cactus represents a lot of car for the money. It's the ideal family car and we have no doubt it will find plenty of fans. Model transformed by its EAT 6 gearbox..now a relaxing and smooth lightweight.